Have a look at our new Kent showroom. It’s all new for 2015. 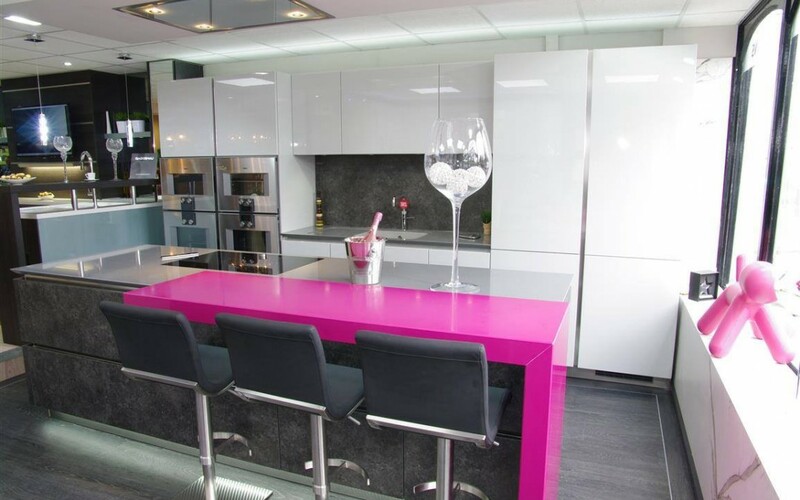 With its modern luxurious style, the kitchen showroom is complete with Gaggenau steam oven, Gaggenau convection oven, Gutmann extractor, Silestone integrity sink, Silestone work surfaces, Quooker tap and more.